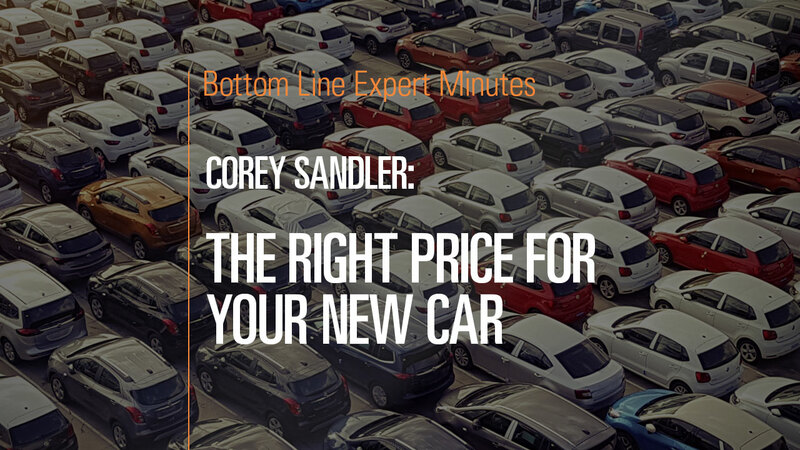 According to Corey Sandler, consumer expert and author of Bottom Line’s Secrets of the Savvy Consumer never believe the Manufacturer’s Suggested Retail Price (MSRP) for a car. This price has little bearing on the actual price of the vehicle. Instead consumers should determine what the dealer paid the manufacturer for the car, and that information can be found online. There also are a few more ways that manufacturers disguise profits for the dealers. Holdback is an additional 3% to 4% that does not appear in the invoice price and that is paid back to the dealer as profit. And there are special incentive programs that auto manufacturers will put out if they have surplus or other pressing needs to sell vehicles. And salespeople often participate in “spiffs” that offer incentives. Removing all of these hidden sources of profit can mean the vehicle costs thousands of dollars less than the stated invoice price. Armed with this knowledge, a savvy consumer can negotiate a lower purchase price for a new vehicle.